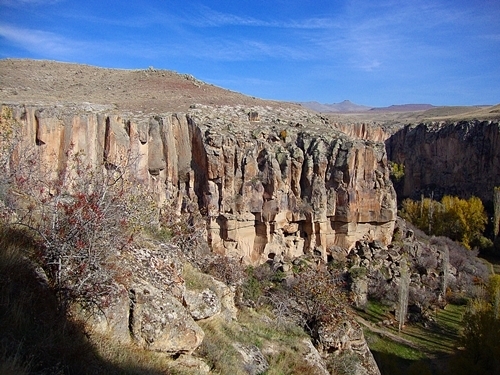 Ihlara Valley is possibly one of Turkey’s most stunning natural landscapes. Situated in the Cappadocia region and formed thousands of years ago, the 14-kilometre gorge, reaches 100 metres deep in most places. Historians have also uncovered human dwellings and cave churches that led them to believe, the valley was home to a large community of people for many centuries. This should be no surprise as the Melindiz River has constantly flowed through the valley, and along with plantation conditions, humankind had all the daily requirements they needed. The water supply and hidden crevices also helped locals fleeing Roman soldiers to conceal themselves for long periods. 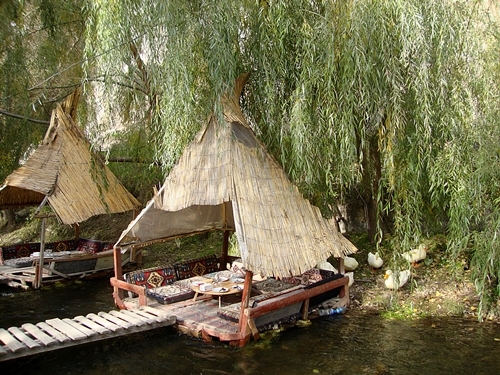 Also known as Peristrema, hiking the valley is a popular daytime excursion while visiting Cappadocia. A landslide originally blocked Kokar Church however, other entrances were found. The intricate frescoes adorning the walls show many Bible scenes including the Last Supper, proof of the Virgin, Christ on the cross and his entombment. The Terrace Church is a short walk away from Kokar and includes an entrance hall and burial chamber. A climb of about 25 metres from river level needs to be navigated. 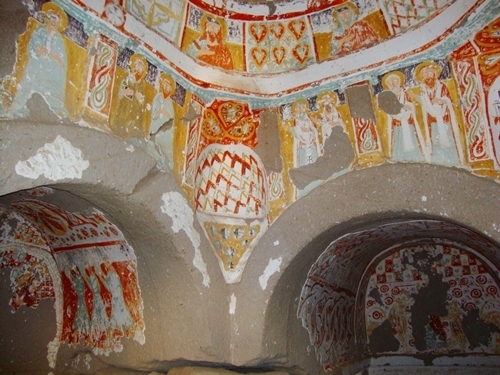 With its red, yellow and green frescoes, the Church under the Trees often surprises visitors with its unique style of Byzantine architecture. One of the most impressive frescoes is Daniel in the lion’s den. The Belisrma village allows car drivers to descend further than the other entrances. 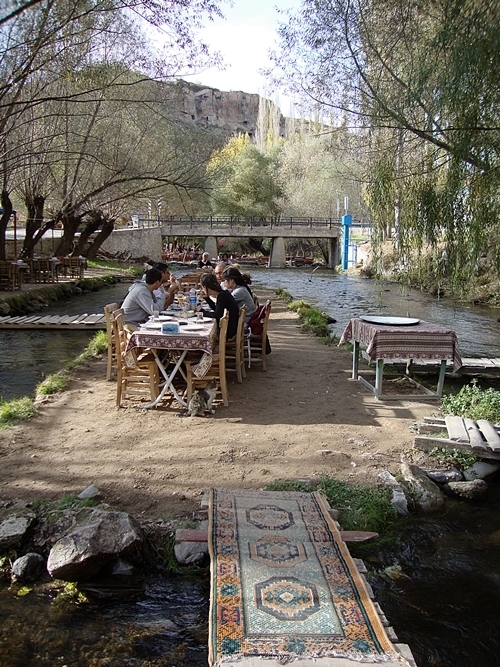 Most people enter via entrance number 2 and after hiking, enjoy a fresh riverside lunch before exiting at entrance number three. 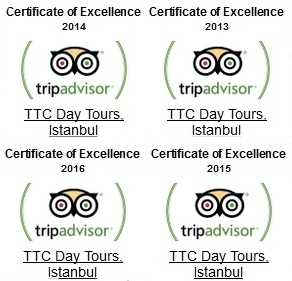 Read other articles about Turkey, what to do and where to go. 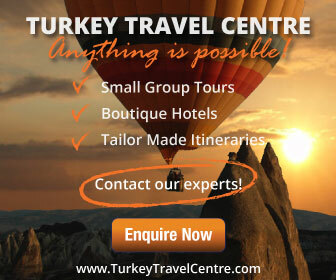 See our wide range of Cappadocia tours that visit all the highlights including Goreme Open museum, the pottery town of Avanos and Ihlara Valley.